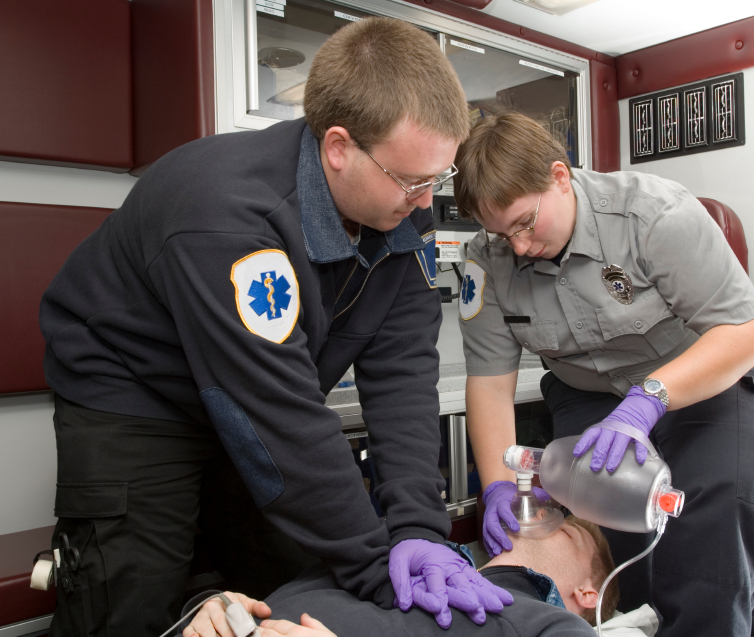 Updates in high-quality CPR research is our topic today as we take a moment to chat with Dr. Joe Holley about the groundbreaking research he’s been involved with around airway management during cardiac arrest. Joe discusses his recent trip to London to talk to a group of cardiac arrest experts from a variety of healthcare fields. On the show this week are co-hosts Sam Bradley and Jamie Davis and our disaster weather expert, Kyle Nelson.